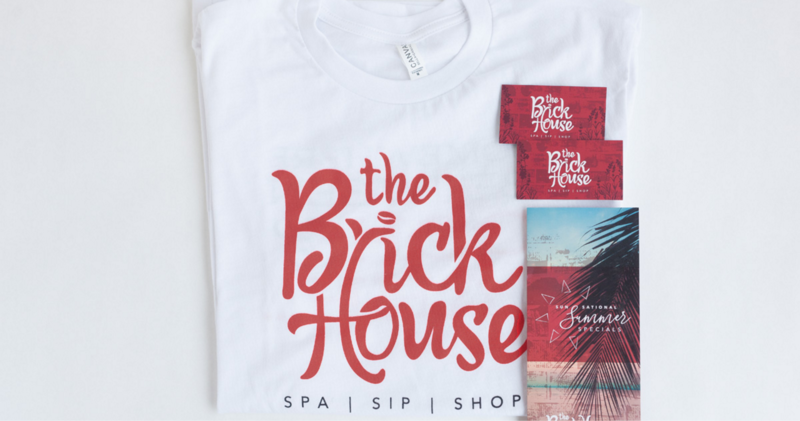 BrickHouse Massage & Coffee Bar is somewhere between "ooh and ahh" in Spokane Valley. 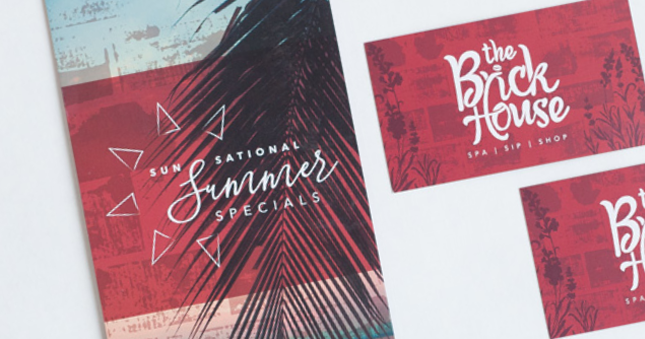 With all your favorite things in one place, you’ll want to keep coming back for more! 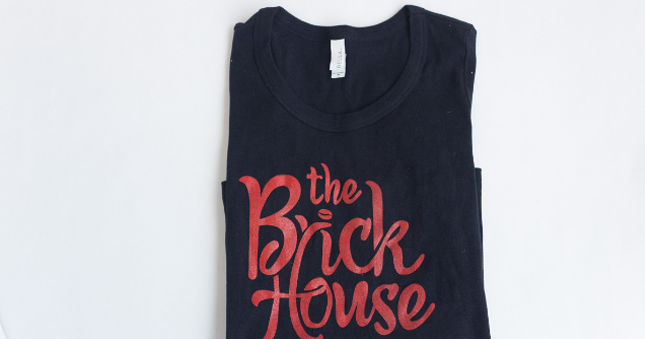 We worked with BrickHouse on a brand overhaul that spoke to their calm but trendy feel.